Debbie is likely to be the first person you will speak with when you call Greenland Valuers. She will take careful note of your requirements, track the progress of your valuation request, finalise and send out the report and attends to all other administrative needs. Most of all, Debbie will provide you with great and efficient service. Geoff is a registered valuer and operates from the Matamata and Hamilton offices. 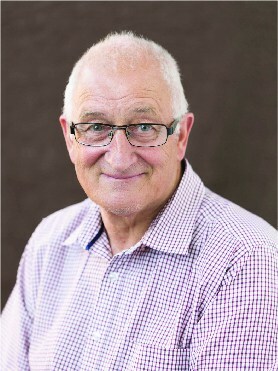 Geoff graduated from Lincoln University and gained registration in 1971. Geoff undertakes all types of valuation work including residential, lifestyle, rural, commercial, industrial and insurance assessments. He has also had significant experience in valuations for Local Governments as well as individual and financial institutions. Jordan comes from a family who are successful in the Real Estate industry overseas, which sparked his interest in the property sector and led him to study for a career in this field at the University of Auckland. 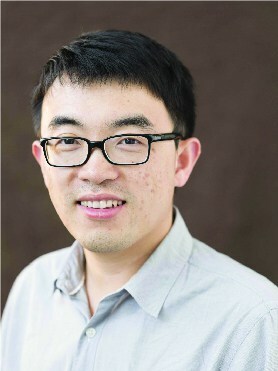 He graduated with a Bachelor degree in Property and has shown his talent in this field by being selected as a member of The University of Auckland reserve team for the World Property Case Competition. Jordan also has a degree in Marketing. Jordan joined Greenland Valuations in 2010 and was quickly exposed to a wide range of work as he has been assigned to residential and commercial valuations in Hamilton, Morrisville, Te Aroha, Matamata, Putaruru, Tokoroa and other towns around the Waikato District. His solid background, professionalism, passion and energy will help ensure your valuation is accurate, dependable and on time. Russell completed his Valuers Certificate of Registration in 1989 after graduating from Lincoln University with a Bachelor of Commerce (VPM) in 1985. He later returned to study, completing a Post Graduate Diploma in Environmental Management at Auckland University in 2000. 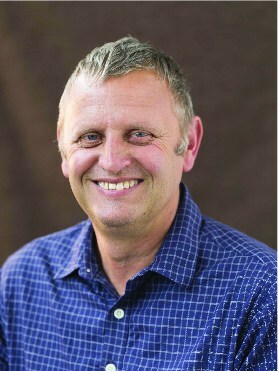 Being dual qualified, Russell has the skill set to value both rural and urban properties. Once owning and directing an Auckland based Property Valuation Company, Russell brings his knowledge to Greenland Valuers as a commercial specialist. He has experience with a full range of commercial properties including industrial warehouses, office blocks, apartments and multi unit development blocks. He also specialises in compensation assessments under the Public Works Act. Russell continually aims to provide accurate and useful property advice on a range of properties for financial institutions and clients in a timely and cost effective manner. Shane graduated from the University of Auckland after completing a Bachelor of Property in 2013. Concurrent with his final year studying valuation Shane joined Greenland Valuers and has gained experience in insurance, lifestyle, residential and rural valuations. Predominantly based in Auckland, Shane also works across all our offices and has completed jobs throughout the Bay of Plenty, Coromandel Peninsula and Waikato regions. Shane’s list of repeat clients pays testimony to the professionalism and responsibility he attends across all jobs. 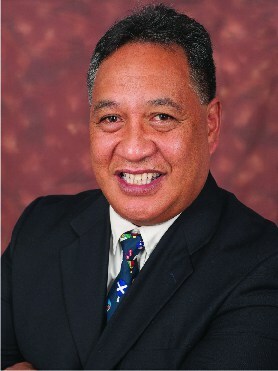 Allen obtained a Bachelor of Property in 1994 at Auckland University. He spent two years in commercial real estate and property investments before starting his career in valuation. At this time Allen began working for the Government Valuation department in Manukau and subsequently became a registered valuer in 2000. With over 20 years experience Allen is based in South Auckland as an urban valuer specialising in commercial, industrial and residential valuations. 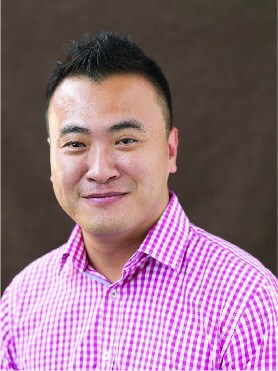 Allen is bi-lingual, speaking English and Cantonese and is heavily involved in his local community, running bootcamps for a number of years.